Need some inspiration and some ideas for the perfect card? Check out these creative and beautiful DIY Mother's day cards that will fill her heart with love! 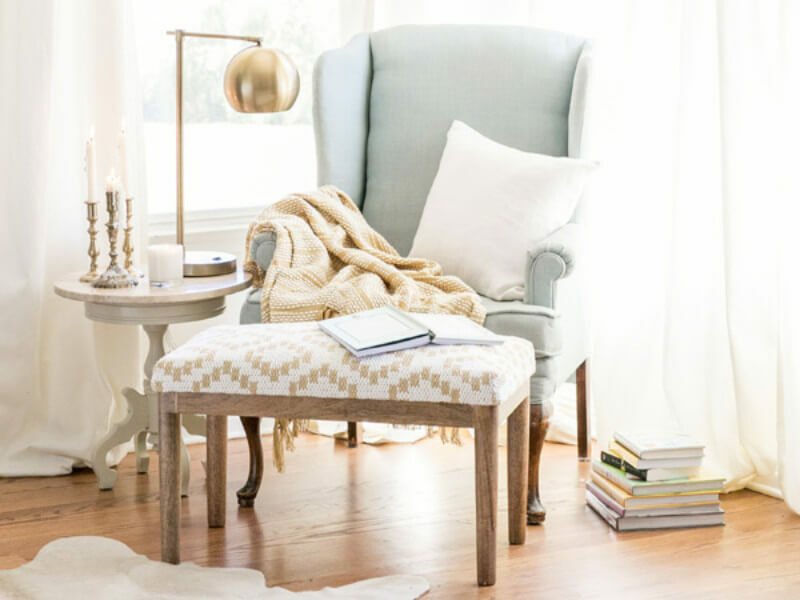 With Mother’s Day right around the corner, it’s time to start planning the surprises and gifts and start crafting those beautiful cards you want to give to the wonderful mothers in your life - whether they’re your own mom, your grandma, or your in-laws. Need some inspiration and some ideas for the perfect card? 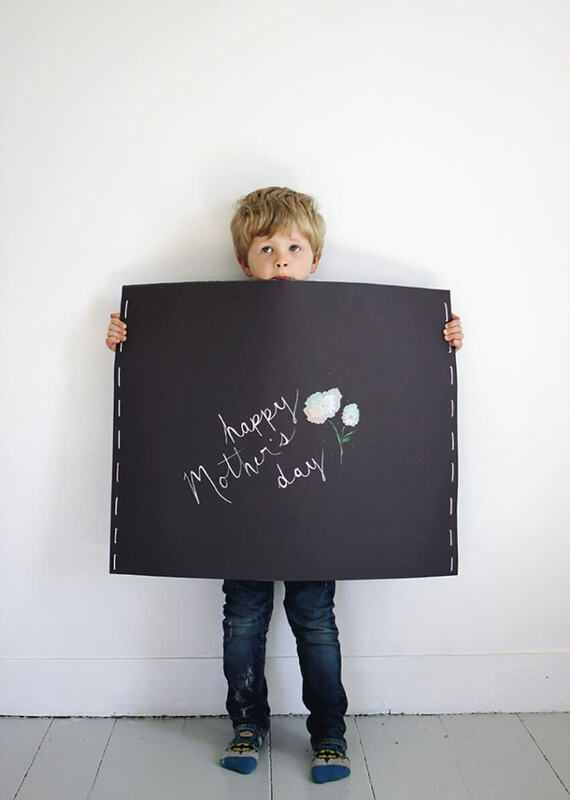 Check out these creative, beautiful and filled with love DIY Mother’s day cards! 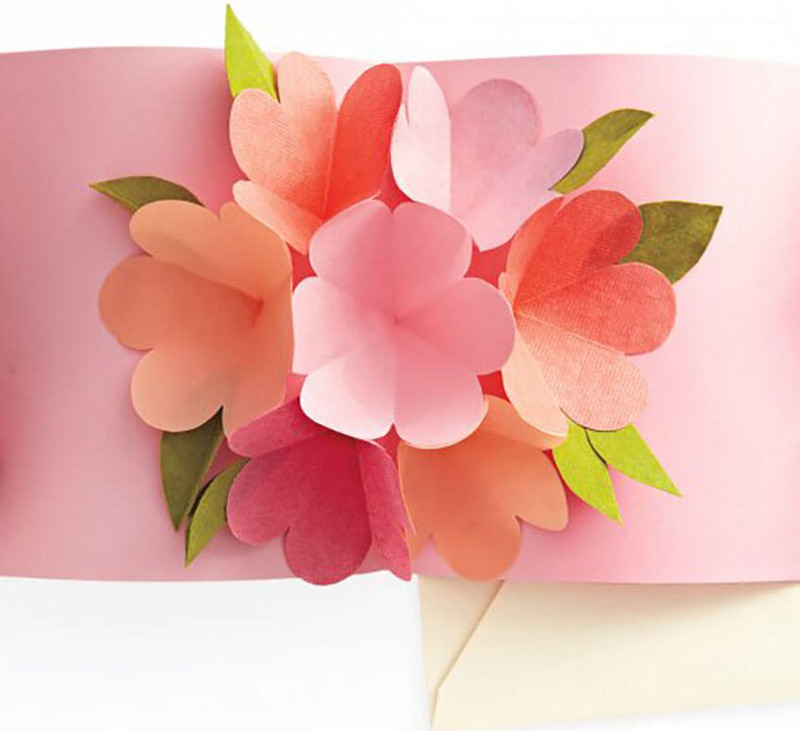 Flowers are a must for every Mother’s Day, so why not make some pop up from your card? At first, the card may seem simple and basic, but once open, it will burst with colorful flowers and details that will amaze any woman that opens it. This pop-up card has a strong impact that is guaranteed to fill her heart, making it perfect to celebrate the day. 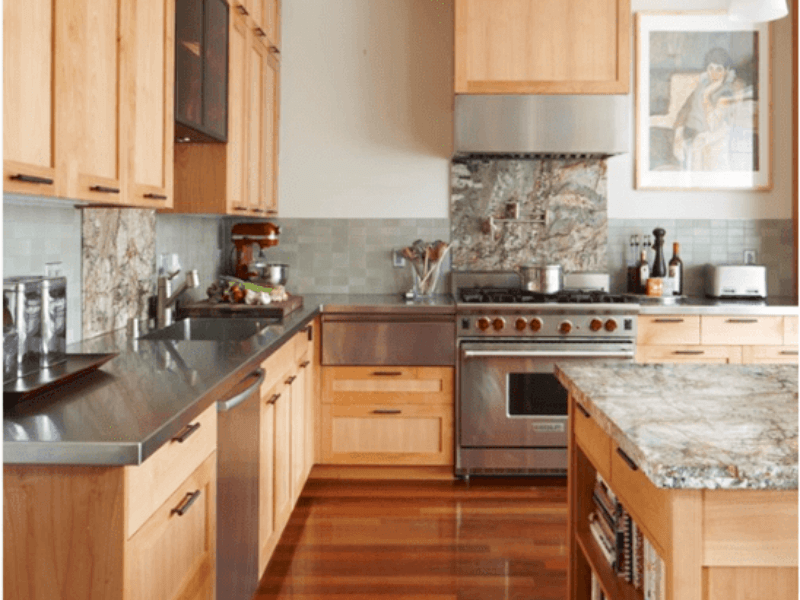 Get the full instructions over at Martha Stewart! 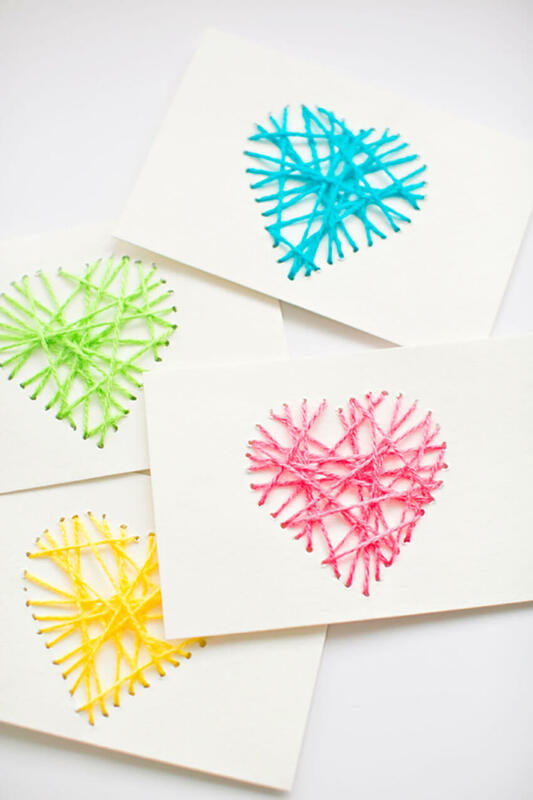 For a creative and different way of showing your love, these String Heart Yarn Cards are perfect to surprise and amaze on Mother’s Day. Especially for mothers and daughters who share the love of sewing(or least, for those moms who tried to teach it! ), this DIY card can become a meaningful, personal option filled with love. Thank her for teaching you how to sew with this special way of showing it! Fill it with inside jokes or memorable moments and it will truly melt her heart. If the kids want to try it, make sure to supervise them and only allow them to use a needle if you’re comfortable with it. 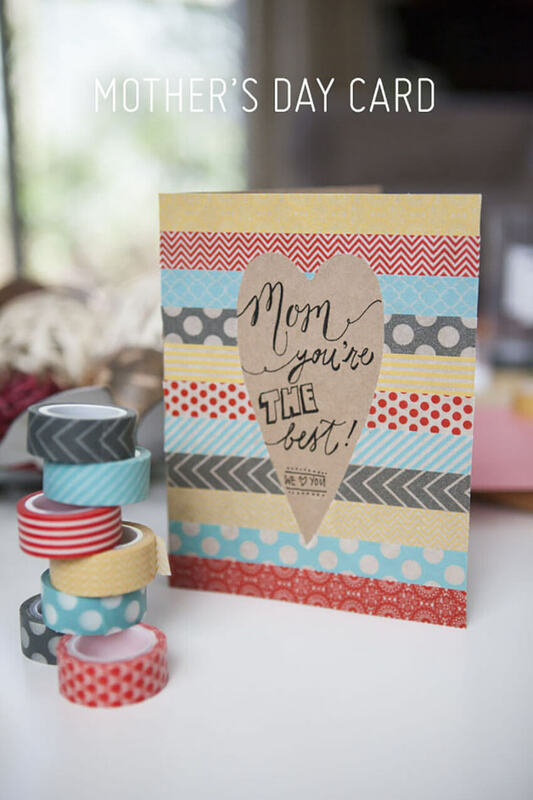 Thank your mom for getting you into the craft world and letting her know how much you love her by making this beautiful Washi Tape card. 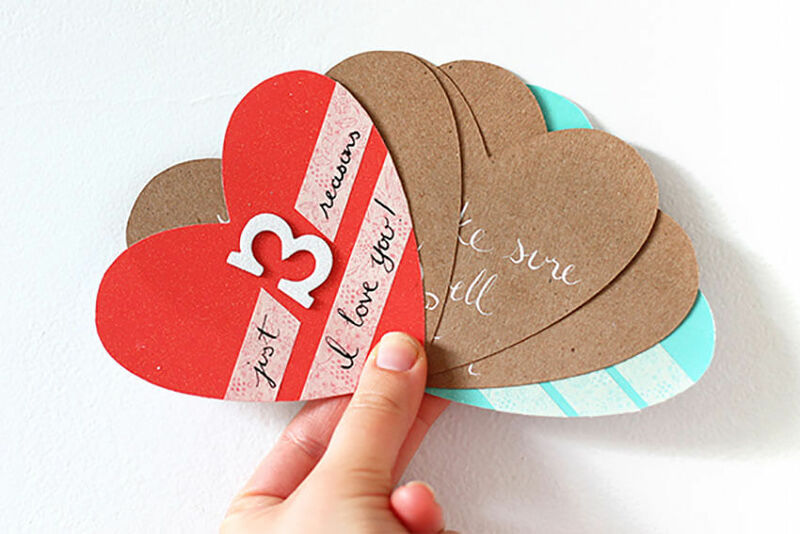 Add strips of colorful washi tape on the front of a basic card or cardstock paper and then add a paper heart to it. This lovely patterned card is the perfect idea for those who love to craft and it’s also a kid-friendly option that the little ones can have a fun time making. Go big or go home! 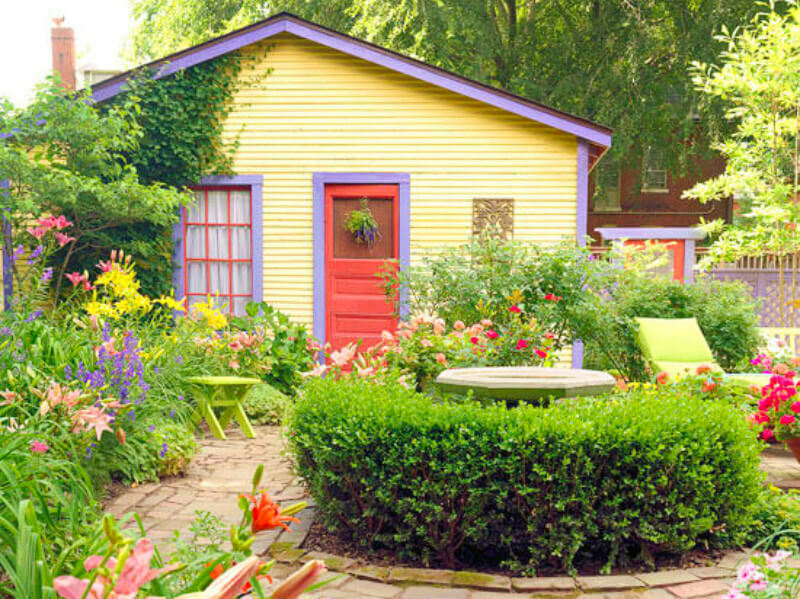 If you want to truly surprise your mom this Mother’s Day, this option is perfect. It’s a lot of fun for the little ones because they’ll struggle a little to hold it! You can include a big print of a family picture inside which she can later hang on a wall and it also provides lots of room for a long and detailed message or a short and sweet one. You can also add trinkets, photos, and objects into the big envelope to remind her of some amazing moments you’ve had together! Treat mom to a sundae for Mother’s Day! This meaningful card is perfect for those who love to share a delicious ice cream sundae on a hot summer’s day, or even for those who want to make that a habit. 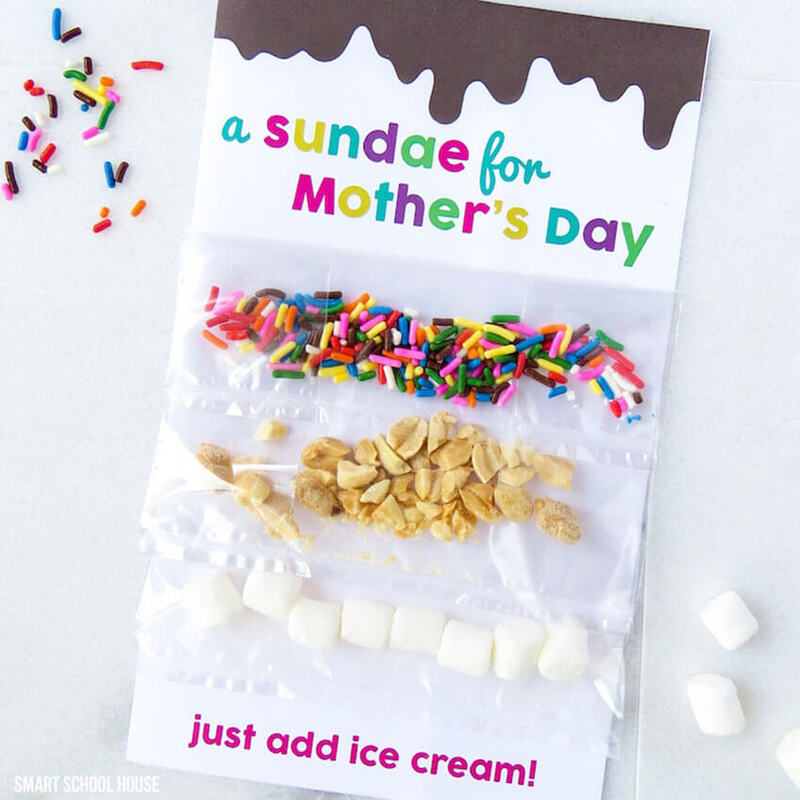 Celebrate the holiday by surprising her with all the toppings needed to make a delicious sundae, and all she’ll need to complete it is ice cream (which can be the part two to this awesome interactive card). 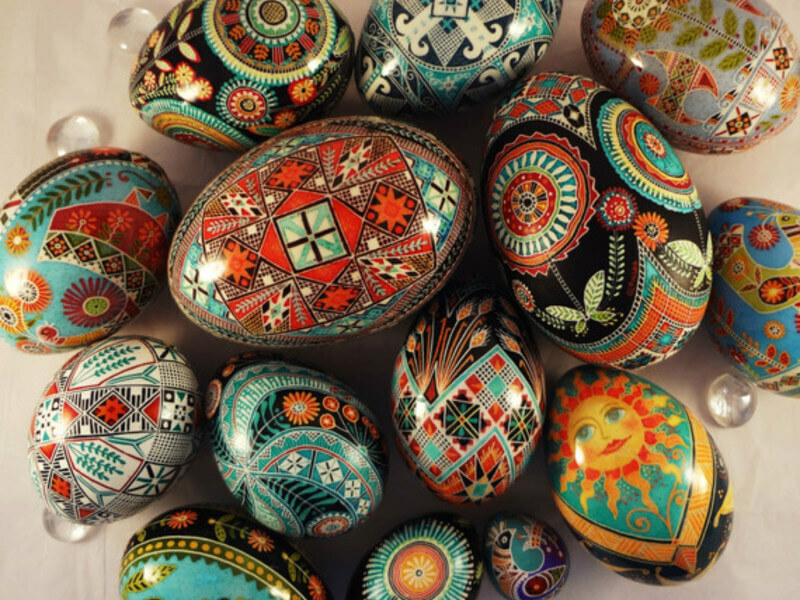 Talk about being creative! 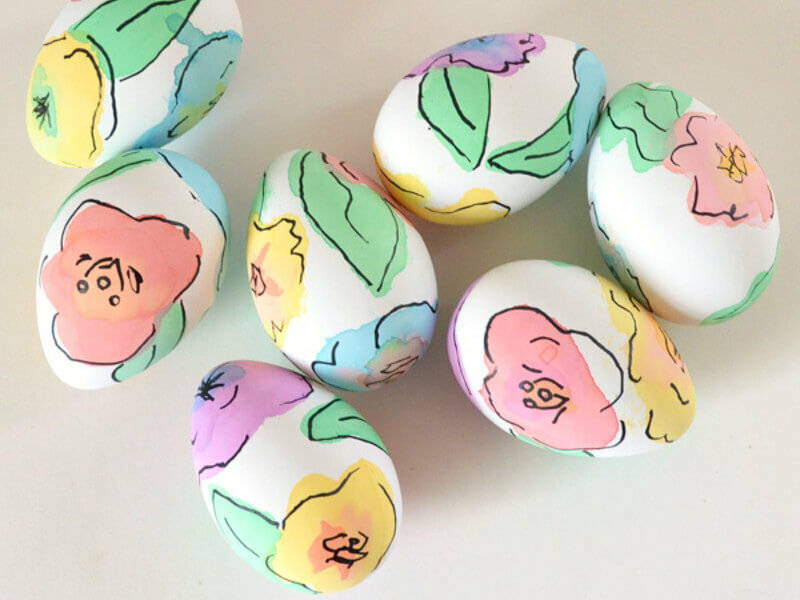 Get the free printable and the instructions here! Does your mom have an awesome sense of humor and you always have fun coming up with puns, laughing together? Then go for a sweet, but punny card! She's definitely going to appreciate the thought behind it and laugh with you. Get the free printable and assembling instructions over at Smart School House! Instead of getting her a normal card, show mom the different reasons why you love her with this adorable heart fan, specially made for Mother’s Day. The awesome design reveals more messages than your typical card, and you can use it to express your love with three (or more) reasons why you love her. Get the full instructions over at Squirrelly Minds! This adorable card is perfect for the little ones to make. 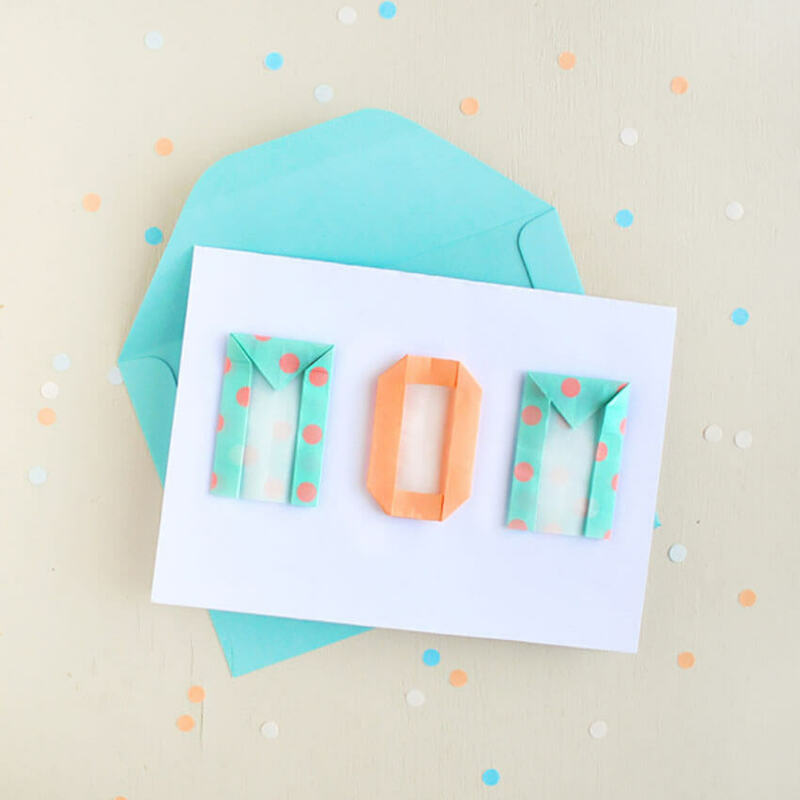 Gather some colorful paper and let the kids test their origami skills by spelling ‘mom’. Then, just glue the pieces onto a blank card and write a nice message inside. 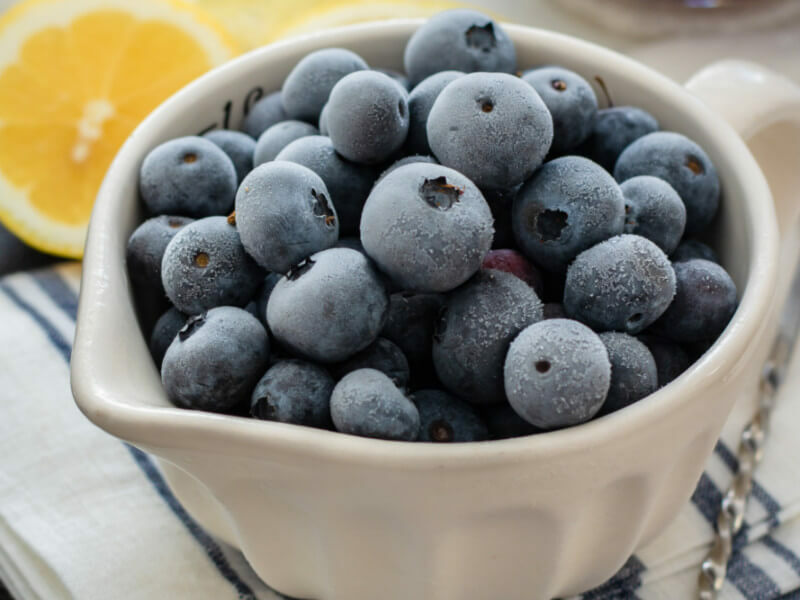 This idea will instantly warm any mother’s heart! 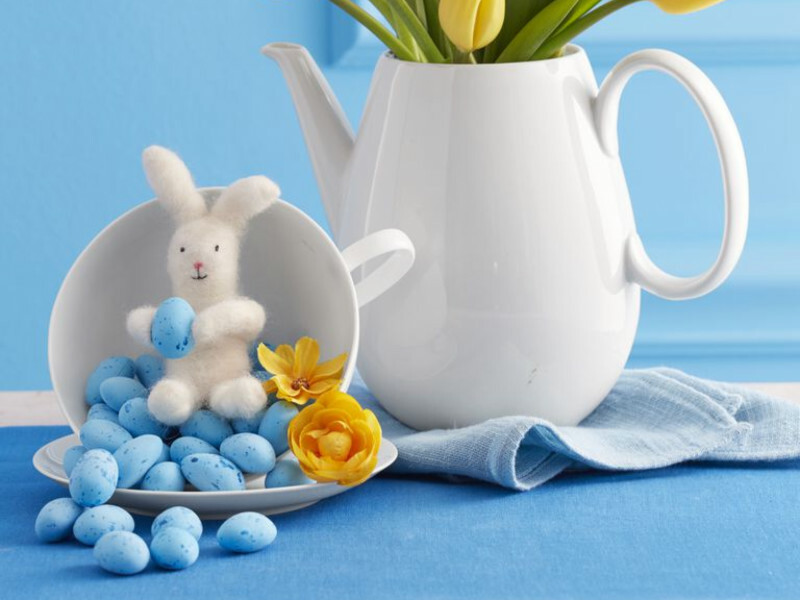 What do you think of these adorable card ideas? Which one was your favorite? 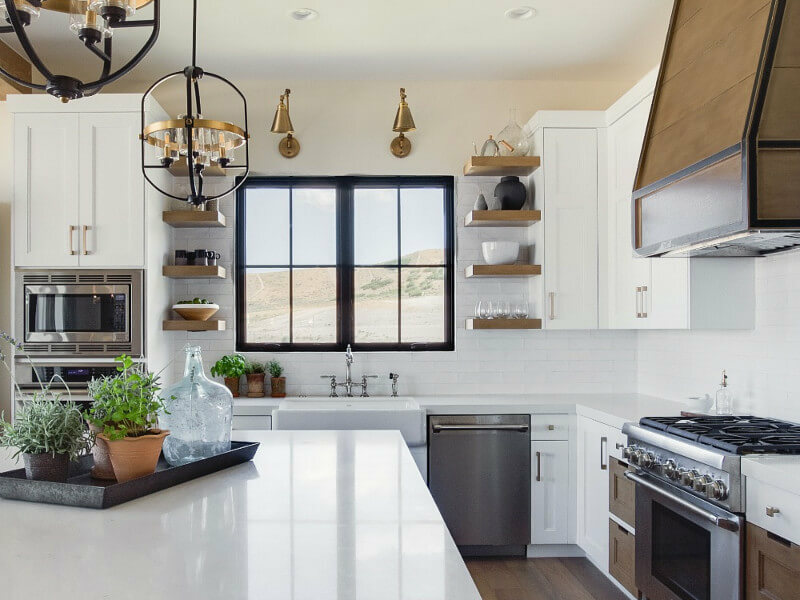 Let us know on our Facebook page or in the comments below, we love to hear your opinion!